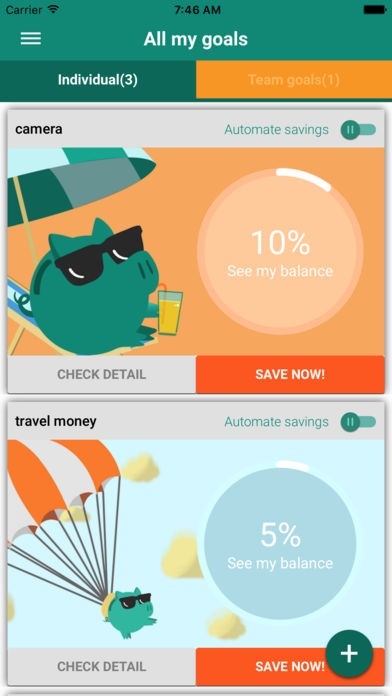 Zaveapp, the piggybank in your smartphone helps you to save money for your vacations in a fun and easy way. The app is officially launching this winter in the 28 countries of the European Union as part of the French Tech Ticket 2017 Alumni. Zaveapp founders started the business in Mexico 2 years ago, with the support of Wayra, and decided to scale internationally as demand for the service came from different countries since day one. With more than 60 000 transactions, the app is already a great success in Mexico & was recently selected as one of the 50 Emerging Stars in the international top 100 Fintech selection made by KPMG & H2 Ventures. Starting 2017 they saw France as the Hub to start operations in all of the European Union with the support of the French Tech Ticket acceleration program. As part of the finalists of the French Tech Ticket and after a beta period in France and Spain this summer, Zaveapp is now available for the 28 countries of the European Union. How does the app work ? 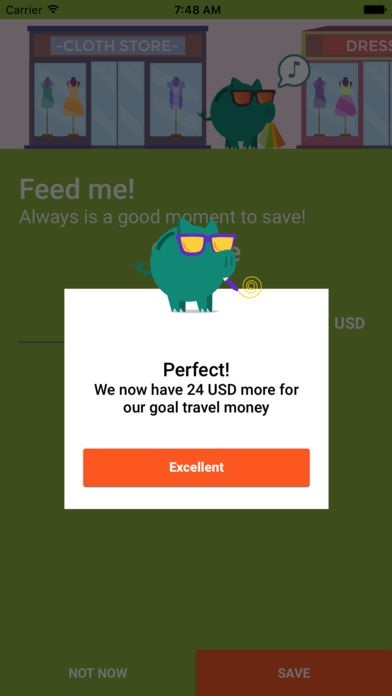 Zaveapp is a mobile application available for Android and IOS devices that helps millennials who love to travel save money in an easy way by setting up goals and saving money towards it, like an old piggybank. The app and customer service is currently available in 3 languages: English, French and Spanish. 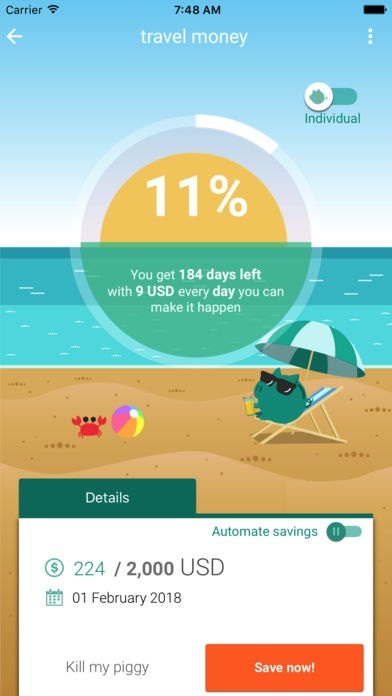 Users can create saving teams with their friends and encourage each other to reach a common goal such as their next summer trip to Asia and get the money back without fee’s if they use it with Affiliate Travel Agencies such as Booking.com. Payment processing and money is held in Escrow, managed by Mangopay (Crédit Mutuel Arkéa) one of the top Fintech companies in Europe. The Zaveapp team is directed by Octavio Novelo (CEO & co-founder) and Fernando Gomez (CTO & Co-founder). With offices in Mexico City and Paris, Zaveapp has a multicultural team of 10 people, all connected with the same idea in mind : making savings for travel easy and fun for millennials.